There are beautiful moments, people, animals, landscape and more around us each day. We just need to open our eyes and our minds to see it. Photographers capture these stunning experiences every day. 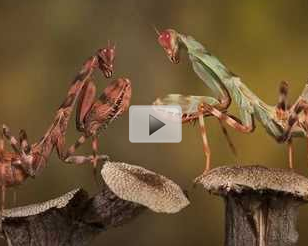 This video showcases 10 of the world's most amazing photos. These images are breathtaking and can spark much emotion. And, if you enjoy these 10 photos, you can also find more than a dozen additional videos online that are filled with stunning images displaying animals, people, places around the world and beautiful landscapes.